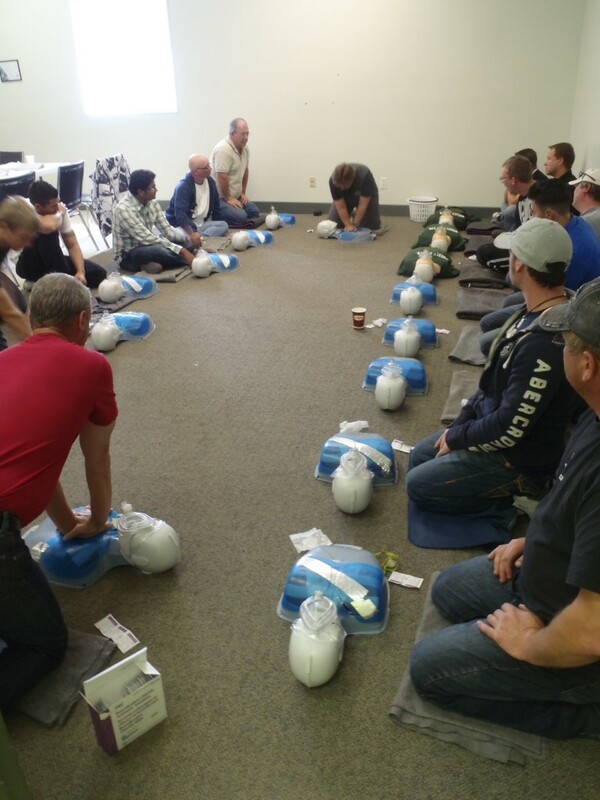 Wheels On Safety Training Centre provides First Aid certifications in Red Deer and the surrounding area. All of our instructors are certified by the Red Cross. We also provide First Aid Recertification. 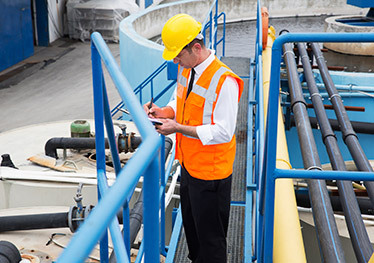 The provisions of Occupational Health and Safety Regulations are intended to minimize or eliminate occupational hazards and provide employees with safe workplaces as much as possible. However, accidents do happen and each workplace must have the necessary facilities and trained personnel to handle these emergencies. The facilities and personnel required will depend on the regulations or codes of practice where the work is conducted (not necessarily the home province of the company). 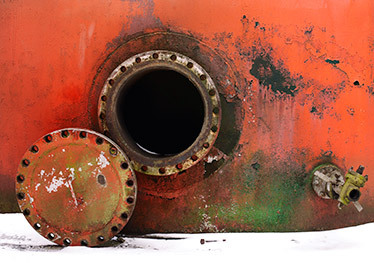 Hazards and number of employees found at a particular site will dictate if the company has to review their current training and emergency equipment availability. 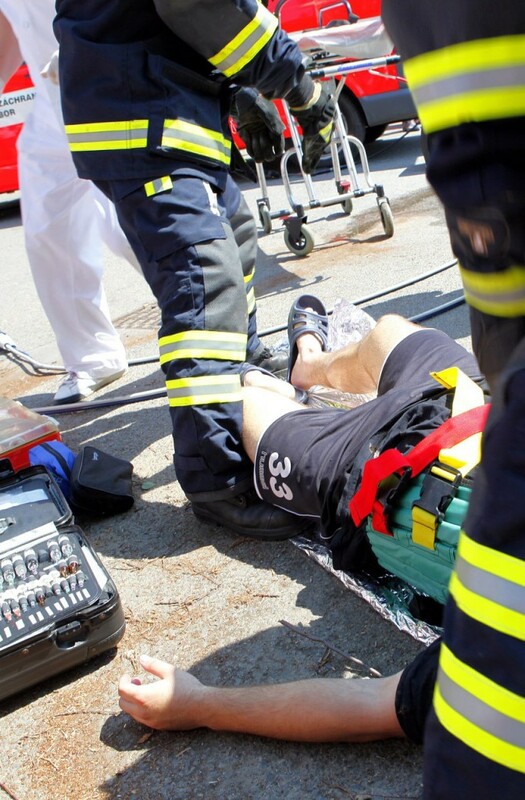 The purpose of occupational first aid is to provide workers with prompt, easily accessible, and appropriate first aid treatment and to keep a record of each treatment. How hazardous the work is. The time it takes to travel to a health care facility. The number of workers per shift. Red Cross BC Out of Jurisdiction also available. The above courses include instruction in Adult and Child/Infant CPR. 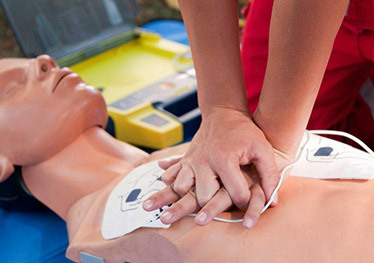 Health Care Provider CPR instruction is also available. Please call us if you have any question regarding these courses to identify which course best meets your needs. Note: Courses start at 8:00 a.m. sharp. Students who are late may be refused admission. It is recommended that ladies wear slacks or jeans.